When you retire, your earnings could be a lot less than you are used to. If you had to live on a State pension only, you would probably have to take a big drop in your income. For example, the State contributory pension is currently €223.30 a week, or €442.30 a week if you financially support another adult. Nobody wants to see their income fall too low when they retire. That’s why you need to plan for your retirement. save through a pension plan. Please see our Frequently Asked Questions below for an easy to understand guide on pensions. What happens to my pension contributions? The value of the fund rises and falls depending on the performance of shares, property and other assets in the fund. The fund is expected to grow by a certain amount each year, but this is not guaranteed and fund values go up and down over the years. Think of your pension as a long-term plan that you need to keep for 20 to 30 years. This gives enough time for your fund to recover growth after any short term falls in value. Generally, the longer you keep your contributions invested, the more likely your fund will grow in value. The earlier you start the better. You will have more time to make contributions and more time for your fund to grow in value. If you don’t start a pension until your 40s, you will have less time to build up your fund. So, you will have to pay much higher monthly contributions to give you the same pension you would have had if you started saving in your 20s or 30s. If you are older when starting a pension, don’t let this put you off, as it is better to have a smaller fund than no fund at all! Remember, as you get older you can get tax relief on more of your income. What type of pension plan should I chose? There are four main types of pension plan. Your employer usually sets up the rules of the pension plan, and appoints people called trustees to look after it. Your employer automatically takes your contributions from your salary before working out income tax. So, you get tax relief automatically because you don’t pay tax on your pension contribution. Some employers provide an ill-health pension for their employees if they have to retire early because of ill-health. If your employer does not provide these benefits, consider taking out some form of salary protection insurance, such as permanent health insurance (PHI). This type of policy is not the same as a pension but it can replace part of your income for as long as you are unable to work due to ill-health. How could a pension plan benefit me? A pension plan is basically a long-term savings plan, where you save regular amounts or lump sums (called ‘contributions’) to build up a retirement fund. Next to buying your home, it is probably the most important investment you will make in your lifetime. For every €100 of your income you invest in a pension plan, the real cost to you (after tax relief) is actually less. It costs you €80 if you pay tax at 20%, or €59 if you pay tax at the top rate of 41%. 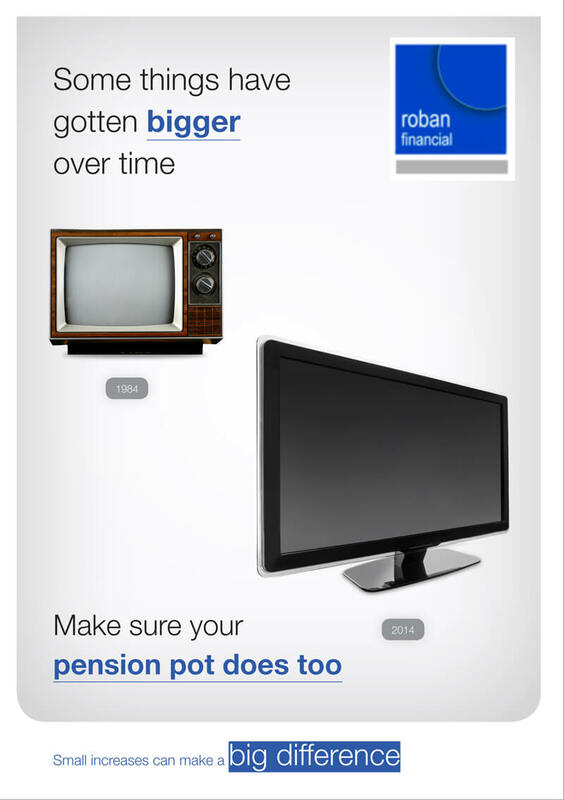 You don’t have to pay tax on the growth of your pension fund. With most other investment plans you have to pay a tax of 23% of any growth you earn. So, your pension fund can grow in value more quickly than a standard investment plan. When you retire, you can take part of your pension fund as a tax-free lump sum. The amount you can take depends on the type of pension plan you have.